One of the ways through which you can add to your income is by enrolling yourself as a life insurance agent. Do you want to make an extra income beyond your regular 9 to 5 job? Whether it's for a rainy day, a major purchase or just to relieve some financial anxiety, there's nothing wrong with exploring additional income streams and to see your bank account swelling. One of the ways through which you can add to your income is by enrolling yourself as a life insurance agent. 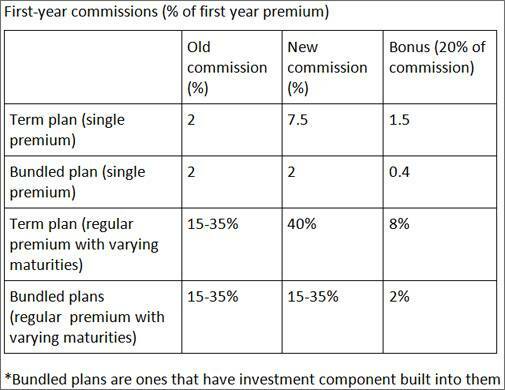 The revised commissions have made selling life insurance an attractive proposition. In fact, the new pay structure includes not just commissions but also rewards to the tune of 20% on them. 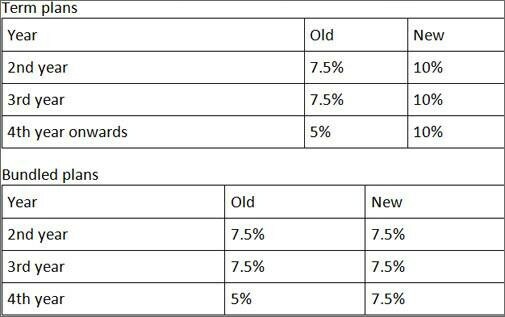 The renewal commissions too are attractive and are a big income booster. In fact, the number of life insurance agents have seen a 3.6% jump between 2016 & 2017. While in March 2016 there were 20.16 lakh life insurance agents, there number grew to 20.88 lakh in March 2017. Also for the first time, in two years more agents joined workforce than making an exit in 2017. Besides earning an additional income, a life insurance agent can enjoy a whole lot of other benefits too. First and the foremost is the flexibility. It can be either taken up as full-fledged career or part time. Plus, there additional perks such as paid holidays on meeting the targets, retirement benefits like gratuity and continued renewal commissions even after death. The 2017 budget also took away the deduction of TDS on commission for agents earning up to Rs 2.5 lakh per annum. So what does the work of a life insurance agent entail? A life insurance agent is indispensable for insurers & policyholders alike. The agent is an important channel of distribution for insurers and much sought after by the policyholder. A life insurance agent's help is needed by a customer right from filling up the application form to time of filing a claim. Also, an agent regularly sends annual reminders to the customers to thwart a policy from getting lapsed. In 2015, 64% of the total insurance premium of the insurers came via individual agents.